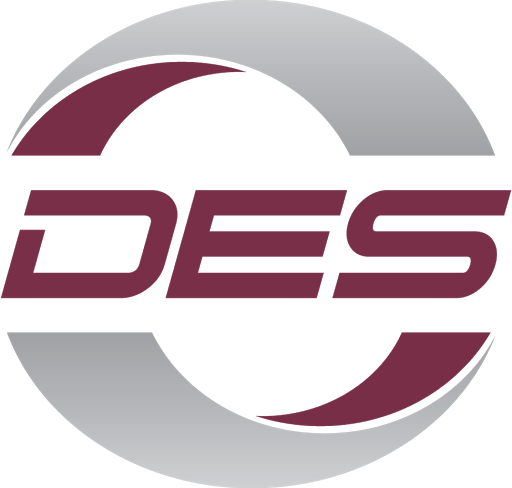 DES Engineering Ltd. was incorporated in 1983, in the Province of Alberta. We originally provided engineering design and construction management services for primary and secondary overhead and underground power distribution systems for residential, commercial and industrial green field projects in the Edmonton Power (now Epcor) franchise area. This also included the design and installation management of the City’s roadway, walkway and parkway illumination systems. In 1998, we expanded our service area to include the Fortis Alberta franchise area and in 2005 to include the Atco Electric franchise area. Since conception, we are very pleased to say our services have expanded to include municipal engineering, lift stations, various control structures, urban roadway illumination, highway illumination, traffic signalization, renewable energy systems such as solar power systems CHP, district energy, smart and micro grid distribution design. More recently we are also undertaking communications and fiber optic designs. Additionally, our field services division offers power systems testing as well as commissioning and preventative maintenance services. The value of our relationships with land developers, civil engineering firms, utility companies and communications providers is immeasurable. As a direct result of these relationships we have had the opportunity to design a favorable percentage of the new lot developments and associated electrical work within the Edmonton and Greater Capital Regions. Chair of the Shallow Utility Committee for both the UDI Greater Edmonton and Alberta Chapters. Municipal Standards Review Committees for a multitude of locations, including The City of Edmonton, Strathcona County, Spruce Grove, Fort Saskatchewan, Beaumont, Leduc, Lloydminster and St. Albert. In addition to the committee work, since inception, DES has been providing consulting services to municipalities and utilities throughout Alberta, to assist in developing standards related to each specific utility franchise agreement requirements. With our extensive knowledge of the utility turn-key process, engineering design standards, labor costs and material costs, DES provides comprehensive, efficient and cost effective solutions to our clients. Dan Hamilton is the Managing Partner and senior director of DES Engineering Ltd. With a start in the Electrical contracting business in 1982 his drive and passion has lead him through to become one of the industry leading electrical consultants in the land development industry. Throughout his 34 year tenure Dan has devoted his time to creating and maintaining strong professional relationships with his clients. In 2015 Dan received the Spirit of UDI award for his commitment to meeting customer and industry demands and presently Chairs the Shallow Utility Committee for UDI in both the Greater Edmonton Chapter and Alberta Division. 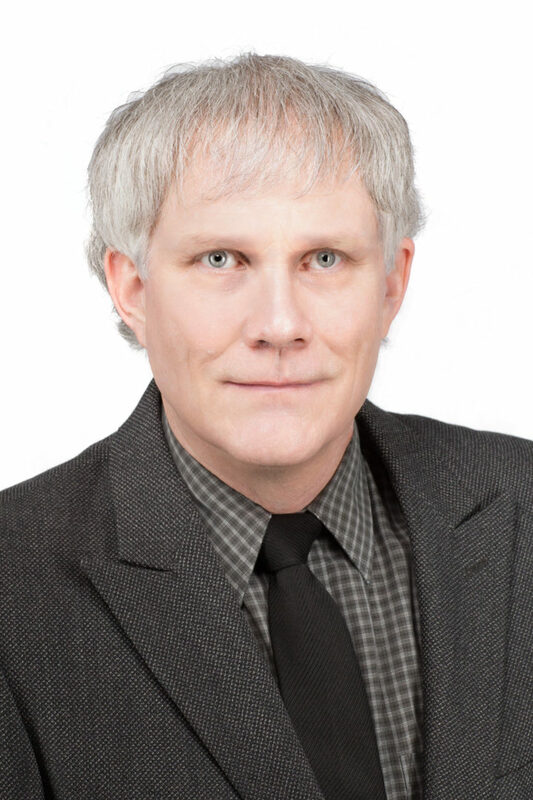 Charlie Clarke is a Professional Electrical Engineer with approximately 34 years’ experience in electrical utility design and management. He is a partner in DES engineering and is a Senior Project Engineer. He spent 31 years working at EPCOR Distribution and Transmission in a variety of engineering, operational and management roles. He has three years consulting experience with DES Engineering. Throughout his career Charlie has been involved in a number of aerial and underground distribution and transmission projects as well a senior management roles. He is an accredited member of APEGA and APEGS. Thomas Kyle is a partner with DES Engineering and specializes in underground and overhead power distribution systems. 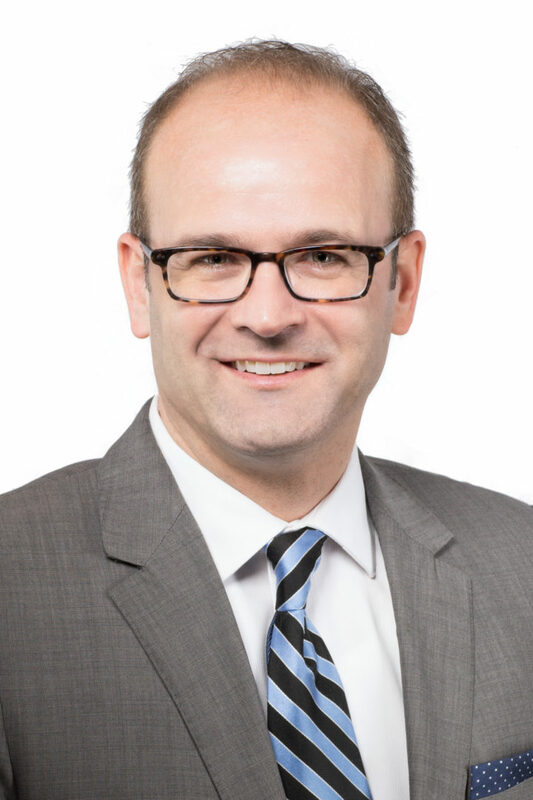 Thomas brings over a decade of experience in commercial, industrial, and residential power systems to the Utility Consulting Services department of DES Engineering. His active involvement on projects ensures a quality, professional, and practical design for our clients. 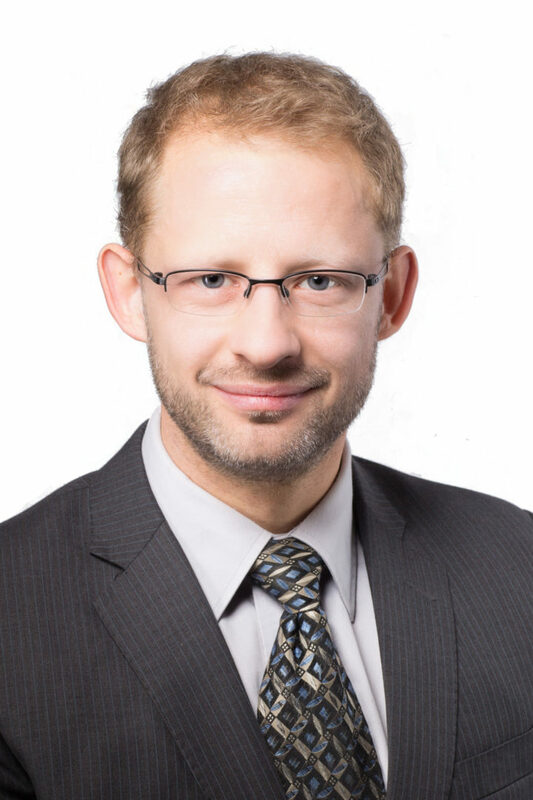 Thomas received his Bachelor of Science in Electrical Engineering from the University of Alberta and is a Professional Engineer registered in Alberta. With over 25 years of experience in the power industry, Evan brings a diverse skillset to the industrial, commercial and residential power distribution sectors. His strong technical and project management skills are forged with extensive field experience. Evan has lead projects in over 40 municipalities throughout Alberta involving a variety of technical standards and utility requirements. As an Associate and Senior Project Manager at DES, Evan’s primary focus is to understand and meet his client’s unique needs with respect to the design and construction of power distribution systems and roadway lighting for residential and commercial subdivisions; as well as extensive work related to sport field, recreational and specialty lighting applications. Evan’s project management skills focus on achieving client objectives while working within strict time and budgetary considerations. 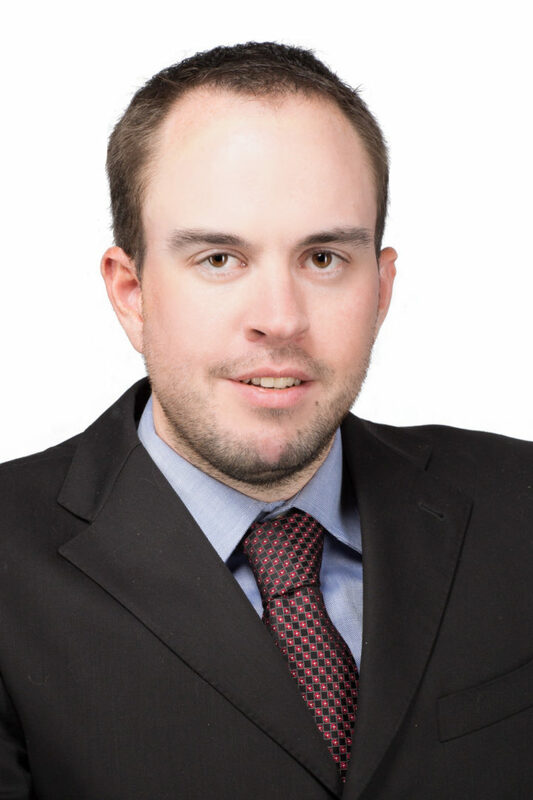 Ryan Hamilton is an Electrical Engineer and partner at DES Engineering Ltd. He began in the electrical contracting industry, gaining practical field experience, while pursuing his degree in Electrical Engineering at the University of Alberta. Upon graduating and earning first prize overall in the 4th year Electrical/Computer Engineering capstone design project, he transitioned into the electrical consulting industry aimed at Land development. 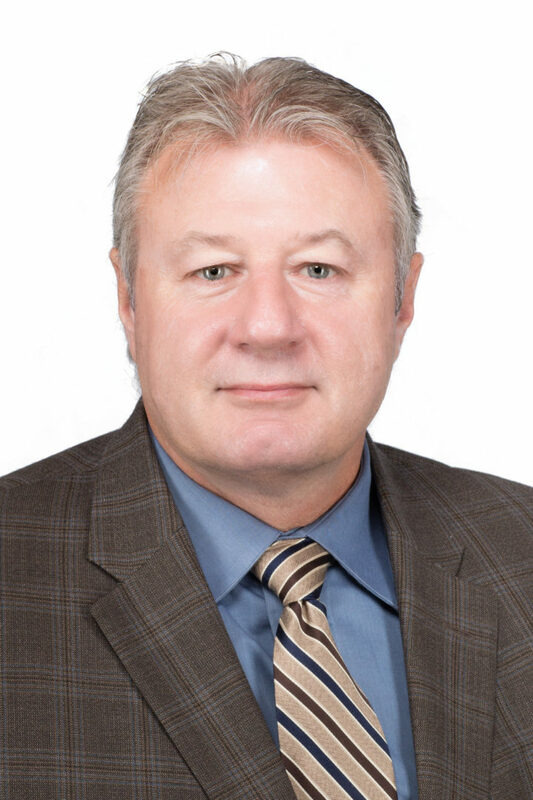 Over the last 5 years, he has progressed to manage many projects throughout northern Alberta in a variety of different municipalities, with a variety of scopes. 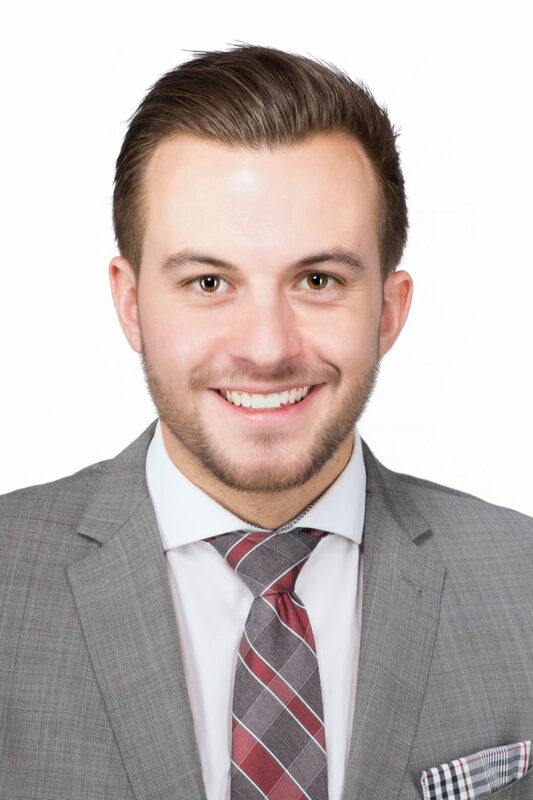 He presently sits on the UDI New Horizons committee as Treasurer, which acts as an advocacy group for young and mid-career professionals in the development industry. With technical and practical experience on hand, Ryan has a focus on client management and sustaining professional relationships, holding true to the core values of DES Engineering Ltd.
Ron Reisdorf is an Associate and Senior Project Manager of DES Engineering Ltd., an electrical consulting firm in Edmonton specializing in land development and utility design coordination. Ron graduated from Nait as an Electrical Engineering Technologist and has received his C.E.T. and P.L. (Eng.) designation. 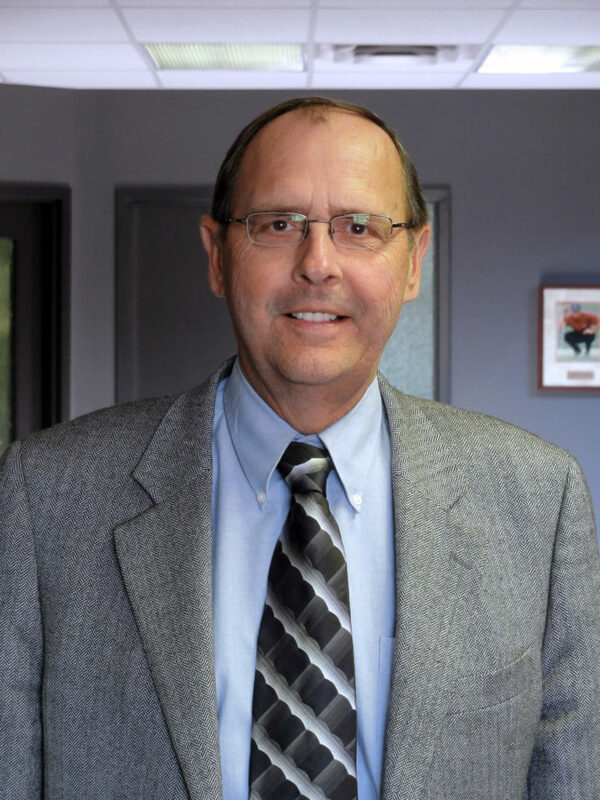 After graduation, Ron started his career at Magna IV Engineering where he began design in power substations, school fire alarm system, industrial power distribution systems for a couple of years however the launch of his career really started when he joined the land development division. 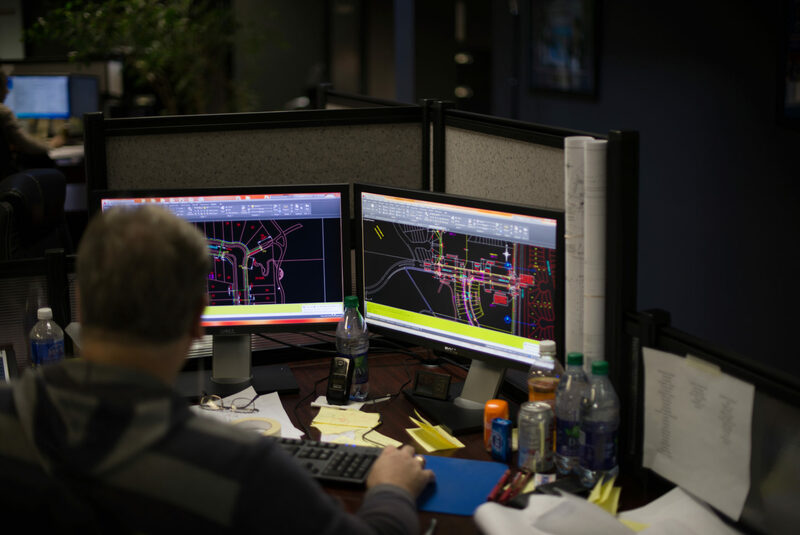 Since 1999, Ron has designed and coordinated the shallow utility servicing of thousands of single family residential lots and street lighting hundreds of kilometers of roadways within the City of Edmonton. This experience has given him a deep appreciation for the importance of cooperation between developer, municipality and utilities. Design and financial efficiency play a paramount role in Ron’s commitment to reliable customer service relations. 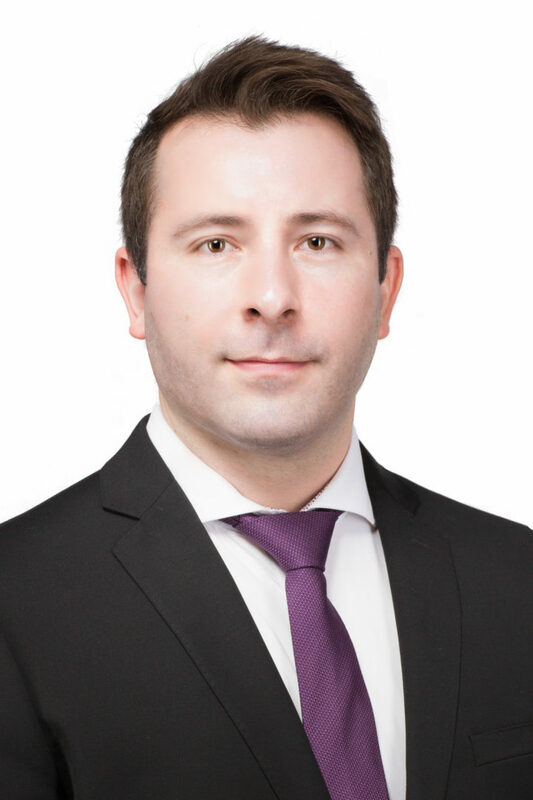 George Vailas graduated from the University of Alberta with a Bachelor of Science in Electrical Engineering and is currently a project engineer with DES Engineering. Specializing in roadway lighting and traffic signal systems he has been involved with a large variety of projects from large scale P3s down to single intersections. He is IMSA Traffic Signal Design Level II certified and an accredited member of IES, ITE and APEGA. As the founder of DES Engineering and a pioneer of the electrical URD industry within Alberta, Al Thomas moulded DES Engineering into what it is today. His innovative and progressive ideas helped shape the electrical URD industry and many of the practices that are still undertaken to this day. Al dedicated his time to providing the highest level of engineering service to clients throughout Alberta with the bottom dollar always in mind. Not only was he an extremely well versed business man and engineer, Al had no limit to his generosity. He practiced it daily within his own business and believed strongly in helping those in need. Through his great success, he was constantly helping others through sponsoring charitable events and a multitude of generous donations. He will forever always be in our hearts and will be missed. Thank you Al. Our relationships and experience allows us to provide comprehensive, efficient design.